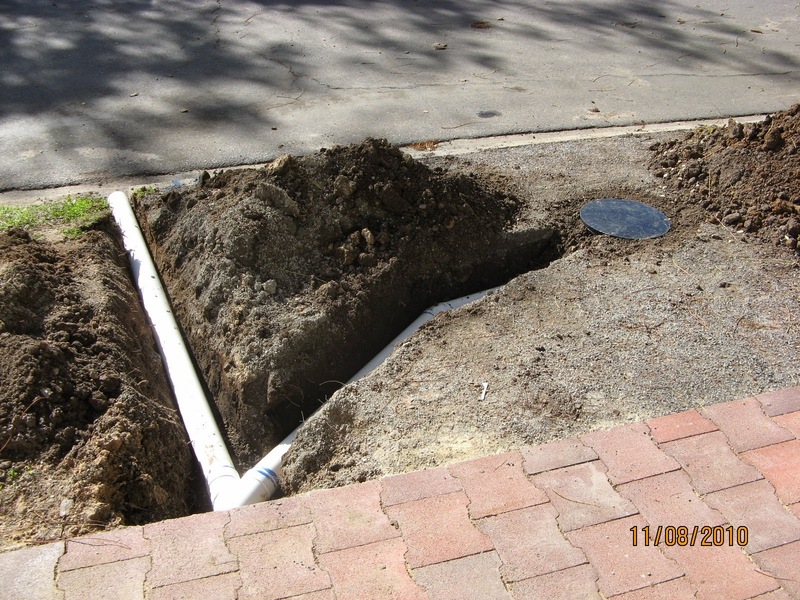 Water wells are currently being installed in Cromer Pde. 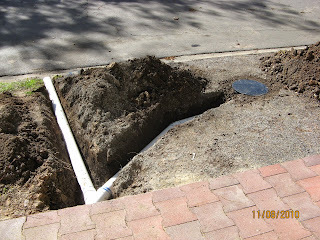 The idea is that the pipe on the left collects the stormwater from the property until the water well is full, it then diverts the water directly to the street. Meaning everytime it rains the street tree gets a good water and enough is held in reserve to continue to water the tree after the rain event. Looks good!